LOS ANGELES (September 21, 2012) — The Association of Sites Advocating Child Protection (ASACP) is pleased to announce its return inclusion in The European Summit. According to its promoters, The European Summit is Europe’s leading B2B conference for the online entertainment industries. Held in Prague on September 24-27, this event brings a diverse group of operators to the Czech Republic for networking, seminars and socializing. ASACP’s Executive Director Tim Henning will be attending The European Summit, which generously waived his registration fee and assisted with his hotel accommodations, making his appearance possible. The event’s promoters are also providing ASACP with flyers in the show’s gift bags and an advertisement in the show guide, helping to spread the association’s message of legitimate businesses protecting themselves by protecting children. 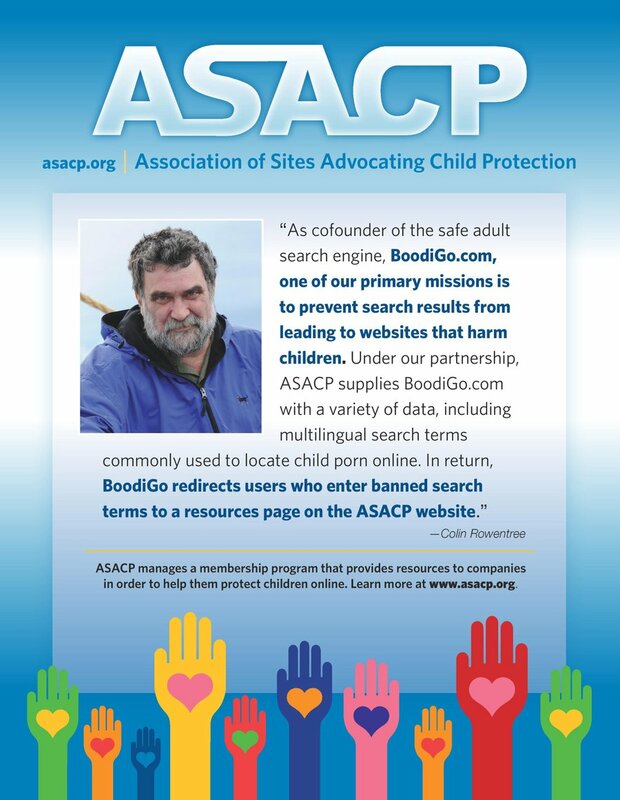 Henning will attend the event as part of ASACP’s commitment to educate online businesses about the need to protect children on the Internet and how the association’s services, such as the Restricted To Adults (RTA) website label, and industry Best Practices, make it all happen.